Initial training during your application process, in the form of a six-session Skills for Fostering course. 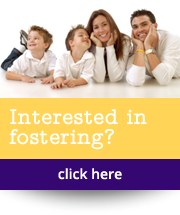 Ongoing training once you are an approved foster carer with Foster Care Connect. We believe in providing high quality training to our foster carers, to allow us to work closely together to meet children’s needs and offer a highly professional fostering service to local authorities. In order to support this approach we have a dedicated Learning and Development Coordinator who oversees all of the training. Training can be provided externally or in-house, and may include areas such as new laws and research findings. 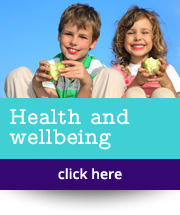 Our in-house training is developed with active involvement from foster carers and staff, and we work closely with you and the child’s social worker to identify any training needs you may have. 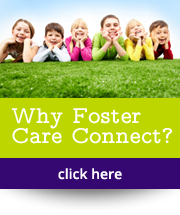 Each foster carer is assigned a qualified Foster Care Connect social worker, who makes regular home visits and is in regular contact by phone. Support is flexible, to ensure you have access to the level you need at any time. Our foster carers can be fully confident that professional support is always available.